Spit Roast catering in Melbourne is about helping our customers and their guests celebrate their special occasions. Spit Roast catering company help take the stress of entertaining by suppling the highest quality meats, salads, and food to you and your guests. 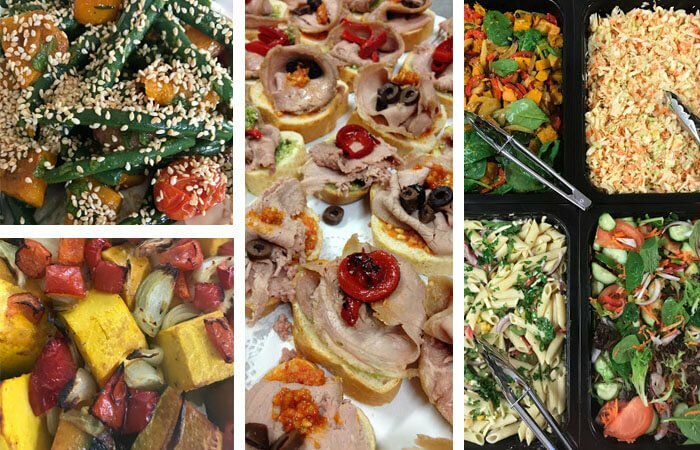 Spit Roast catering, As professional caterers in Melbourne, we take pride in all our food and always provide to you the freshest produce available. Our location which is directly across the road from the South Melbourne Market guarantees freshness and quality! We have always been a family business and we are proud of the fabulous food we produce! Our spit roast caterers cook melt-in-your-mouth roast meals for any kind of event. Enjoy our exceptional food catering Melbourne wide. This Menu provides everything you need to serve and eat your food! All you need to supply is a table to set up the buffet!